They are what we thought they were? Five games in to the NBA regular season and we have seen two different versions of the Hornets team that flashed so much promise through a seven game win streak during the exhibition season. After starting off the season with three straight losses against southeast division foes, the Hornets have regained the team chemistry that had fans buzzing in the preseason by winning convincingly against both Chicago and Dallas. The first three games weren’t completely terrible. They showed flashes of promise in between bad midrange shots and careless turnovers, but they certainly didn’t resemble the mess that was last season’s version of the Hornets. With nearly half of the roster turned over from last season, there was no doubt that it might take a while for these guys to come together; maybe they just needed a few games to get into a rhythm. That began on Tuesday night when the Bulls came to town. The Hornets came out and immediately punched them in the mouth, going up by 17 in the first quarter and they never looked back. Charlotte absolutely dominated Chicago in every facet of the game en-route to a resounding 130-105 victory. That’s right, 130 from the Charlotte Hornets. If anything, this showed us what could be this season with a newly revamped roster and offensive philosophy. 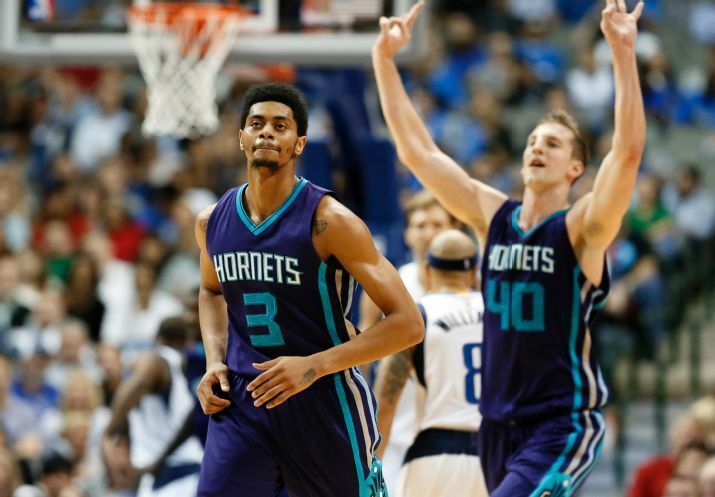 Earlier that day, the Hornets signed wingman Jeremy Lamb to a three-year extension two games into his career in Charlotte. Before anybody could question the move, Lamb responded with 20 points off the bench on an efficient 9-10 shooting from the field. Lamb continued his strong play two nights later, dropping 16 points on 7-11 shooting so, for the time being, it seems that signing Lamb to an extension was the right move and hopefully we’ve just begun to tap his potential. 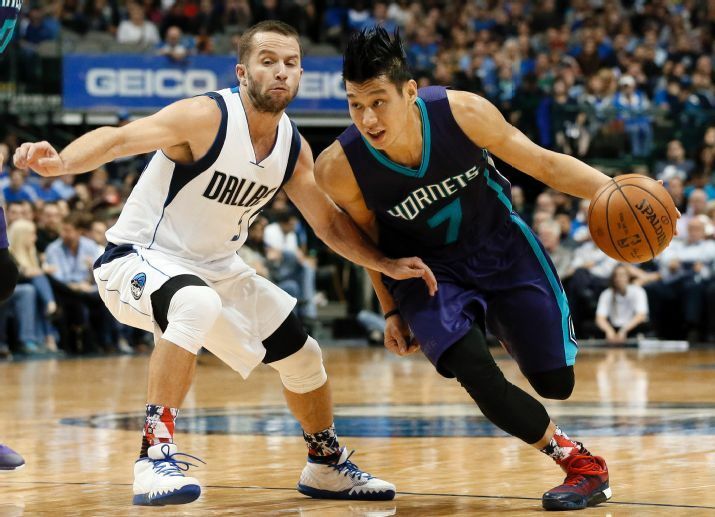 After the offensive outburst against Chicago, the Hornets showed more versatility in Dallas. They took control of the Mavericks in the second half of the game with Al Jefferson putting on an absolute clinic in the post to the tune of 31 points and nine rebounds on 15-18 shooting. While the Hornets hit only 6-27 attempts from long range, the constant threat combined with crisp ball movement and floor spacing gave Big Al the room needed to effectively operate with his arsenal of old school post moves. The front office folks have done a pretty good job of putting together a talented team with the additions (and subtractions) they’ve made during the offseason. Jeremy Lin looks great as the teams backup point guard, the aforementioned Lamb is blossoming into a valuable asset, Spencer Hawes (despite some bad play the first few games) is a good veteran presence on the floor with the second unit, rookie Frank Kaminsky has shown promise in limited action and Nicolas Batum has proven his worth with his versatility across the board. In fact, every player has gotten into the game in the past two wins, showing that this year’s team is deep and diverse. We have a mix of players with different skill sets and it appears that they compliment each other well. 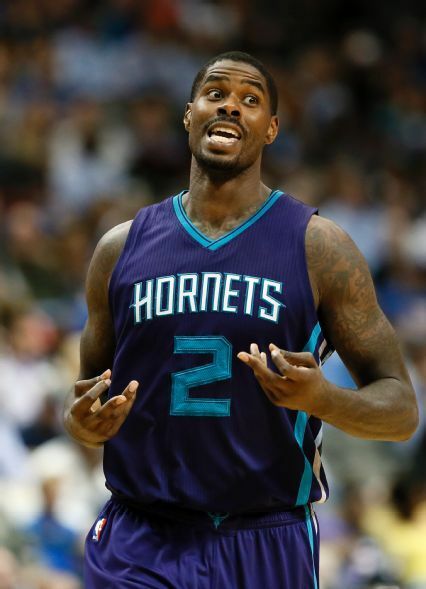 One of the most pleasant surprises to me so far though, has been the play of starting power forward Marvin Williams, who is averaging nearly a double-double five games into the season. Williams struggled to find his footing last season but has been an important piece to the puzzle so far, coming through for the Hornets when they need a clutch play. He has been hot from long range and has played heavy minutes with both the starters and reserves due to his ability to slide between both forward spots. If anything, this seasons Hornets are going to be fun to watch. Even in their losses, they managed to at least keep the games close with their new collection of players. While last seasons team was seemingly doomed from the start, this bunch has developed a chemistry with each other that will hopefully vault them into the playoff picture. It won’t be easy in a southeast division that has so many really good teams though, as Miami has a strong roster and both Washington and Atlanta are off to hot starts with largely unchanged personnel that led them both to playoff berths last spring. 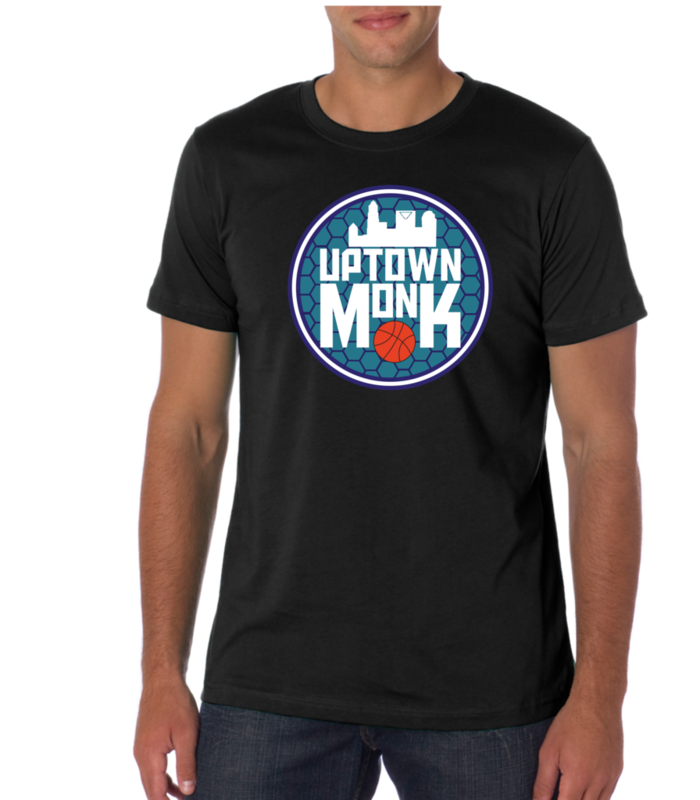 Charlotte can ill afford to start slowly as they have in past seasons because the margin of error will be smaller, meaning the Hornets shouldn’t put themselves in a position to play catch up all season. Funny thing is, after the 0-3 start I had a column written up and ready to go but something told me to hold off until after the Bulls game, and I’ve never been happier to scrap an article. Hopefully the Hornets can keep this hot streak going; they hit the road to face the Spurs on Saturday, but then their schedule opens up to where the Hornets could really improve their record as seven of their next eight opponents are teams that will most likely end up in the bottom half of the league. I’m not saying we’re world beaters or championship contenders just yet, but we certainly are an improvement over what we’ve seen in years past. Enjoy the ride Hornets fans and, until next time, KEEP BUZZING!!! ← POLL: Should PJ Hairston Be In The Starting Line-up? If Not, Who Should Be?